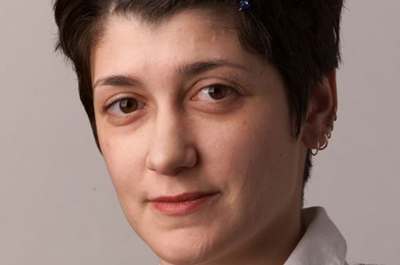 (12 May 2011) Iranian authorities should immediately release Al Jazeera journalist Homa Dorothy Parvaz, who was detained in Damascus, Syria and deported to Tehran, the International Campaign for Human Rights in Iran said today. The government should provide a transparent account of Parvaz’s detention and allow access to her family and the Canadian embassy, added the Campaign. Seit heute gibt es ein Impressum im Blog sowie in der Seitenleiste einen Kalender.